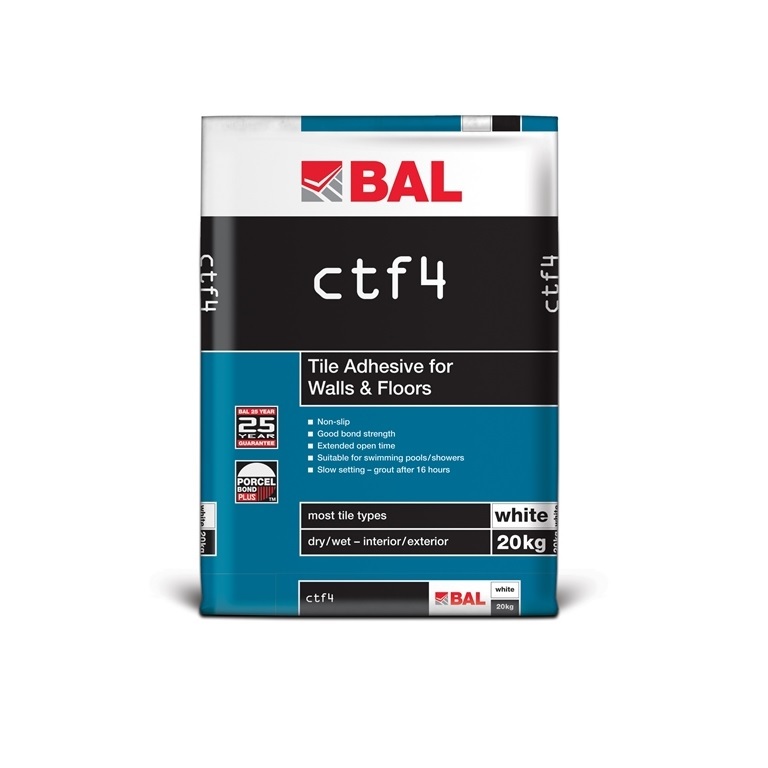 BAL CTF4 provides the fixer with a number of benefits. 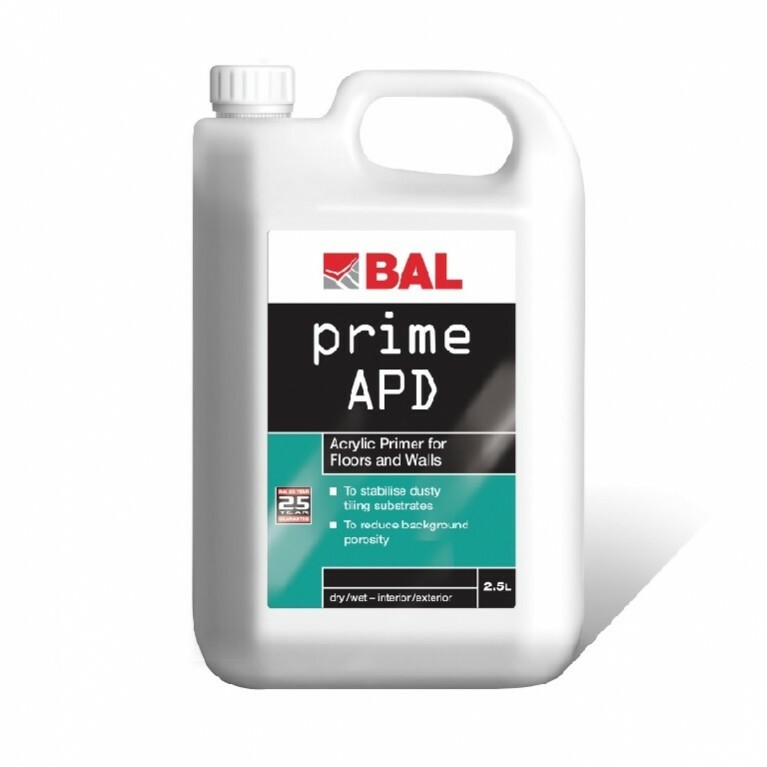 Formulated over many years with a trusted heritage, BAL CTF4 is polymer-modified producing improved characteristics included reduced slip and extended open time. 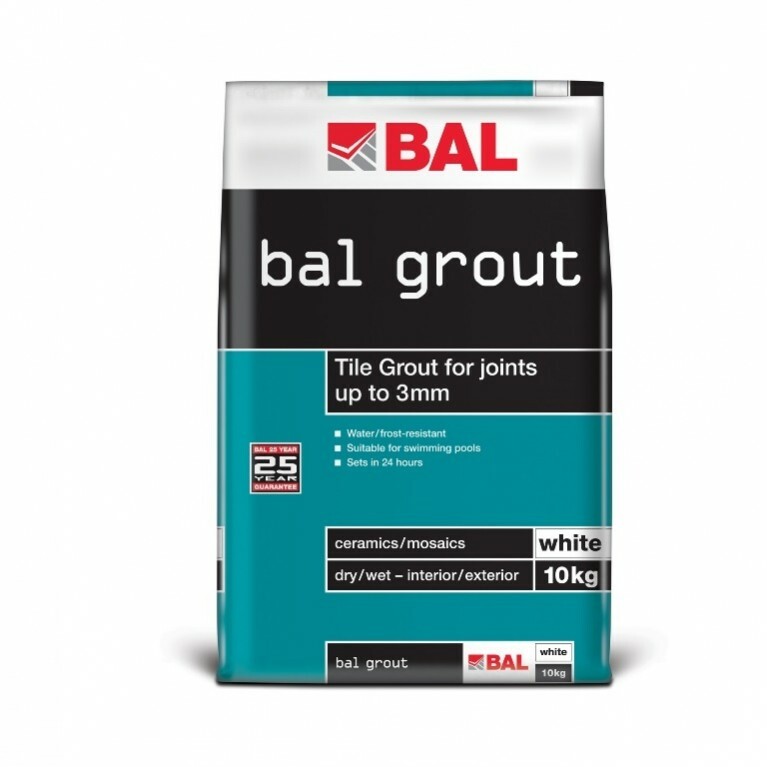 Please note that while BAL CTF4 is suitable for certain natural stone, the product should not be used for translucent or water sensitive stone. 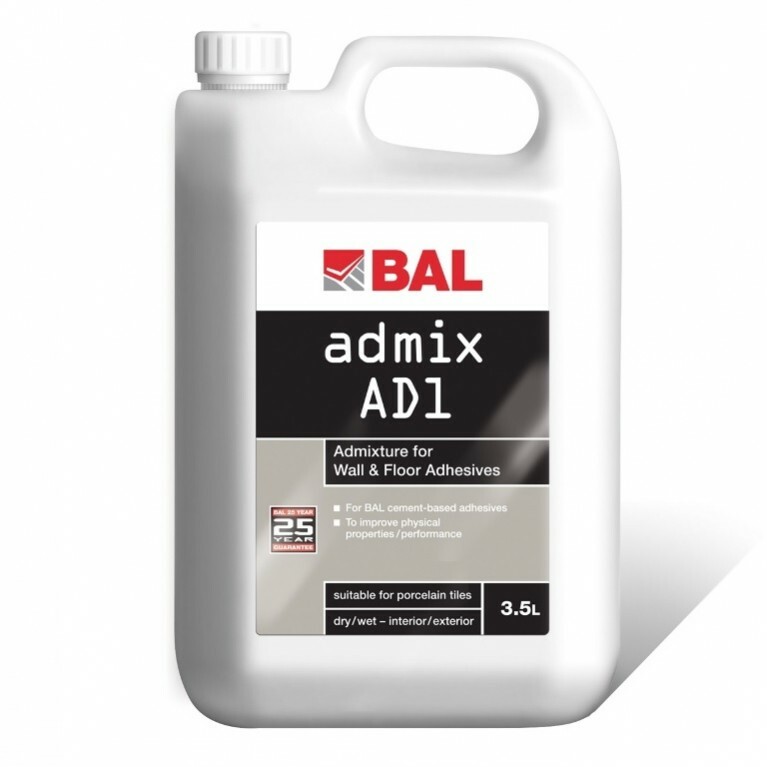 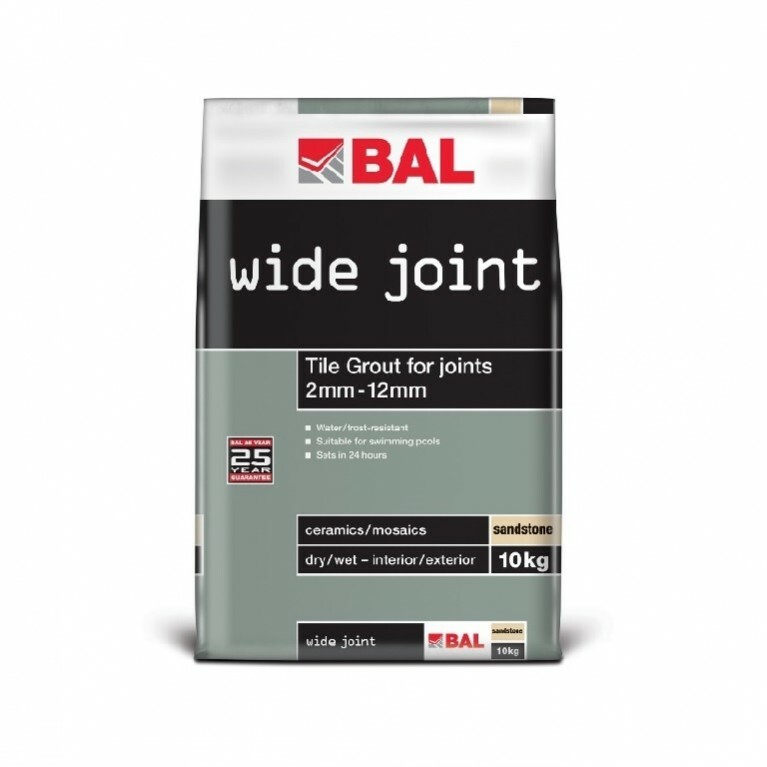 BAL CTF4 is suitable for bed thickness 2mm – 6mm and can be grouted after 16 hours.